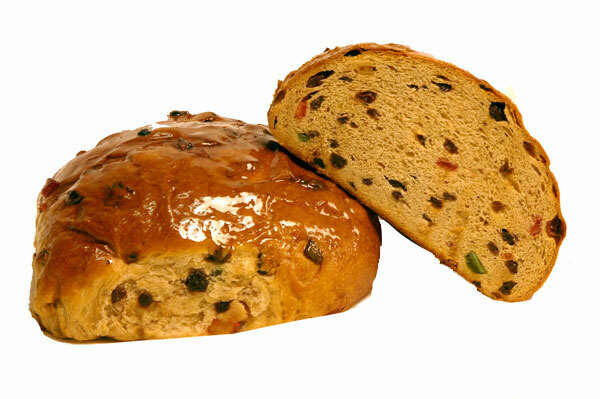 Fruit buns are a type of sweet roll made with fruit, fruit peel, spices and sometimes nuts. They are a tradition in Britain and former British colonies including Jamaica, Australia, Singapore, and India. They are made with fruit and fruit peel and are similar to bath buns, which are sprinkled and cooked with sugar nibs. One variety is a currant bun. Recipe for Fruit bun see Here and Here.